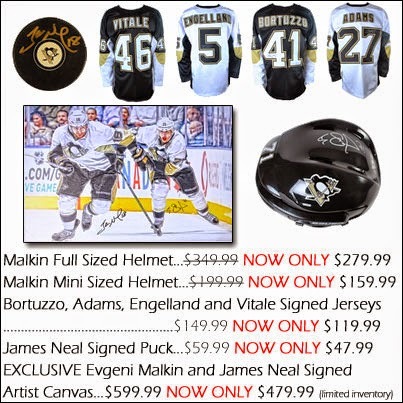 Home affliliate autograph Pittsburgh Penguins shop Breaking: @totalsportsent and @pensinitiative join forces 20% off all Pens Gear. Breaking: @totalsportsent and @pensinitiative join forces 20% off all Pens Gear. I know what you're thinking. We sold out blah, blah, blah ... but we have been working very closely with the Total Sports Enterprises Team (they might even come to my birthday party!). They are taking 20% off everything Pens right now. Yes ... right now. What's best is that the don't only do the big players they have them all. So if you're an Engelland fan they got stuff, a Bortuzzo fan they got stuff, and for some reason a Despres fan they got stuff too. You have to either go on the site and click the banner or this link TSE SHOP in order to get the discount. They have something for every budget and every taste. 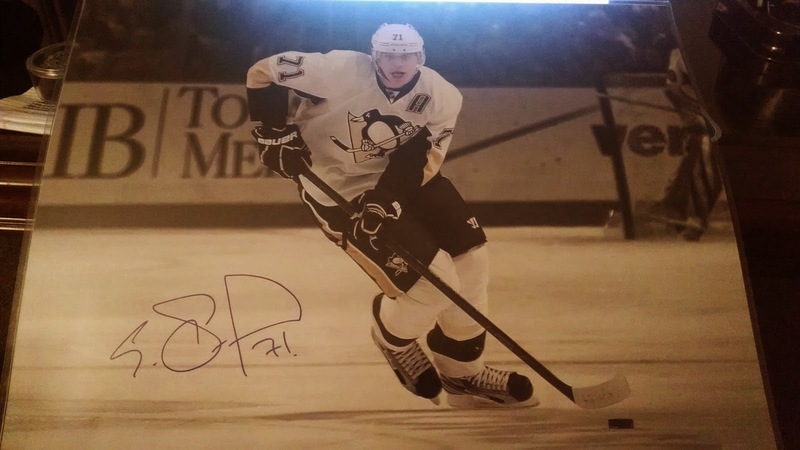 Also, check out PensInitiative on twitter and facebook for our contests with prizes provided by TSE SHOP.